At Asquith Group, we know there are times that you need the flexibility and responsiveness of instant label production. For these occasions, we recommend you invest in a thermal printing machine. Asquith Group thermal printers are quick to set-up, so you can manage your label production in-house. Self-adhesive paper or printed fabric labels, for a wide range of uses. 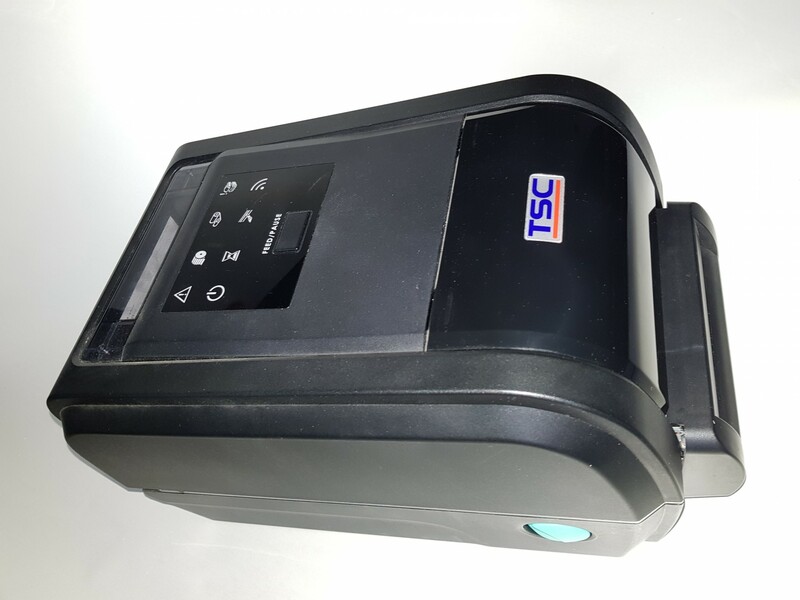 Single-colour thermal printers can be purchased with, or without, a cutting unit. These machines are perfect for small print runs, as you can over-print blank or post-printed labels, with your own information. Produce your labels rapidly in response to price alterations or stock levels, including barcode, QR code and sequential numbering labels. 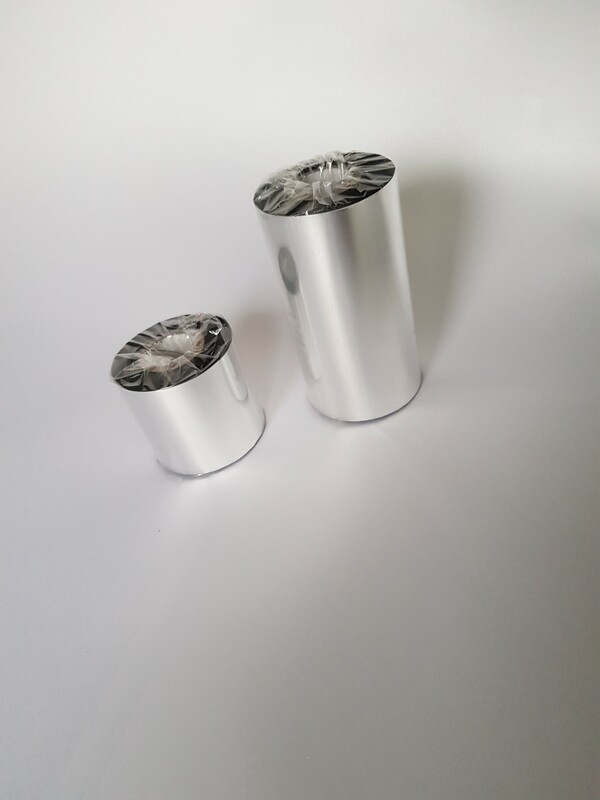 Can also be used with an external feed option, so that you are not limited to printer reel, or core size. Inks and ribbons sold separately. 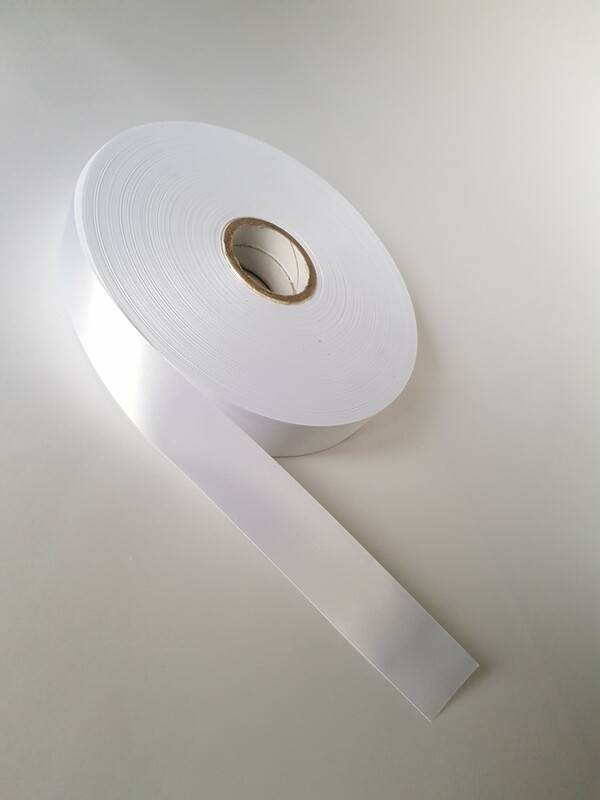 Ink and self-adhesive paper or printed fabric labels for thermal printers.